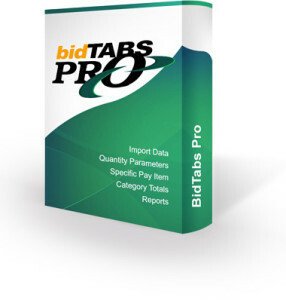 As many of you know, bidTABS Plus allows you to “tab out” an upcoming project. In some cases it is useful to know which items are the higher cost items in a project. We have added a new feature to easily highlight those higher cost items. In the “Options” menu, select “Highlight Top Twenty Percent”. Once this option is selected, the system will automatically highlight the top two percent higher cost items in a darker shade and the top 20 percent higher cost items in the lighter shade. 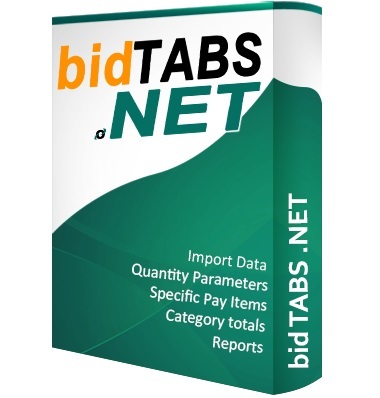 Note that this option only highlights the prices in the “BID PRICE” column.